Aftercare is one of the most important steps during your laser tattoo removal process. 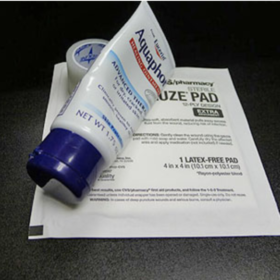 Aftercare is necessary as it prevents infection and any other unwanted side effects from occurring. If you follow these aftercare instructions, we guarantee your skin will heal beautifully and leave you with great results. The treated area should be kept clean and dry following a treatment. Patients should also avoid the sun to prevent any pigmentation of the skin. 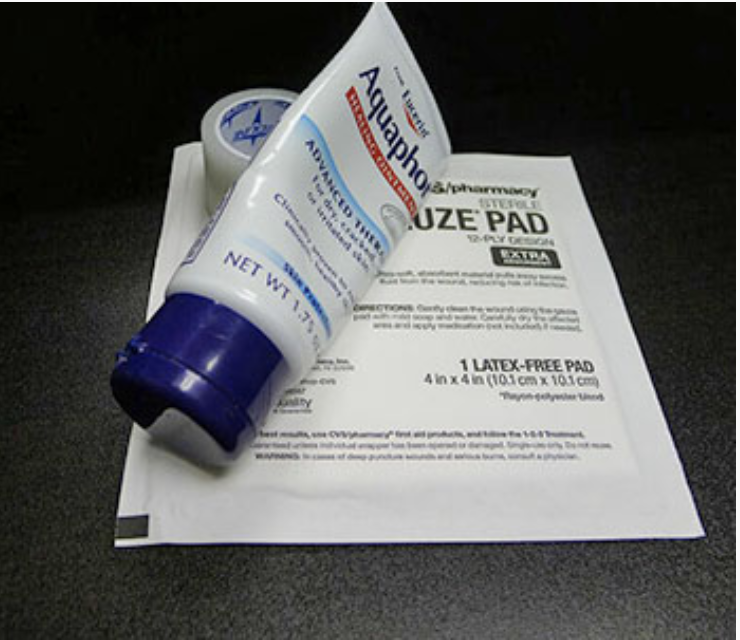 An antibiotic ointment, such as Neosporin, should be applied on the treated area 3 times a day and covered with a sterile bandage. Repeat this process for 3 days following a treatment. Do not be alarmed if any blisters or scabs form. These are very common side effects and may last up to two weeks. It is extremely important that you do not pick or pop any of these as they may cause scarring and infection. Blisters tend to pop naturally over time. When this happens, continue to apply antibiotic ointment to the area for the next 2 hours. Patients may take showers as long as the treated area is not being soaked in water. Avoid any water soaking activities such as baths, hot tubs, or swimming pools. After each shower, make sure to pat the area dry, and bandage the area after applying ointment. Applying a cold compress onto the treated area can treat additional discomfort or inflammation. Patients that experience itchiness can apply moisturizers onto their skin—we recommend using Neosporin, Aquaphor, or vitamin E ointment. If you follow these aftercare instructions carefully, your skin will heal and reveal clear, ink-free results. Remember not to mess with any scabs or blisters and to avoid soaking the area in water. If you have additional questions about aftercare or notice something unusual with your treatment, don’t hesitate to call our office. We are experts in laser tattoo removal and will do everything in our power to get you the results you want!